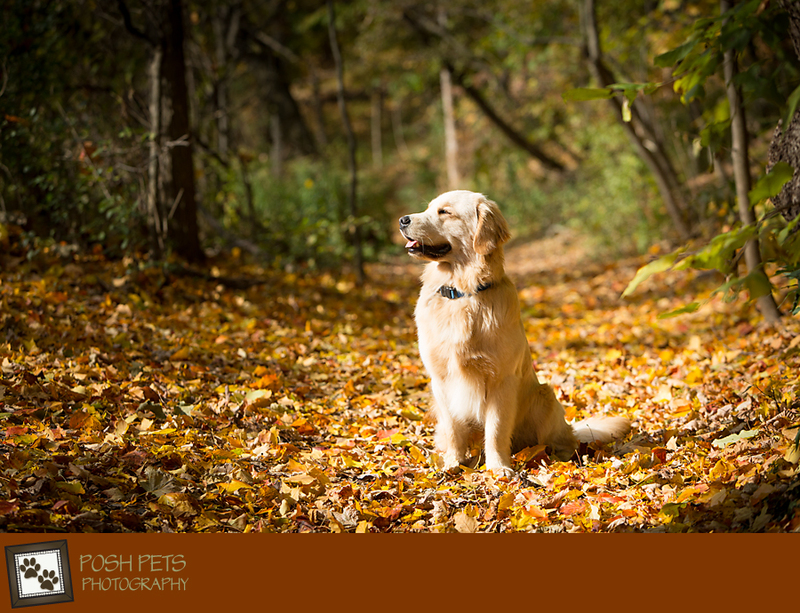 Toronto-based Posh Pets Photography understands that a pet is not just a part of your life, but a special member of your family. Our time together with our pets is too short, but beautiful images of those loveable furry faces can capture cherished memories forever. As a professional pet photographer, Karen Weiler loves animals. All of them. The big ones. The small ones. The goofy ones. The serious ones. Marry that with a passion for creating photographic art — and a readiness to roll around on the ground with your pet — and you have the foundation of Posh Pets Photography. Posh Pets Photography specializes in boutique portrait sessions that capture your furry family member(s) in their home environment. The resulting portraits are professionally prepared and presented as hanging wall art such as Canvasses or Museum Prints, a professionally bound Session Album, Mini-Mounts that showcase the images on a shelf or dresser, or a variety of other options. Gift certificates are also available as a perfect gift for your animal-loving friends and family. In addition, Posh Pets Photography creates both environmental and studio-style animal photographic imagery for commercial clients. collaboration to reduce the number of adoptable animals unnecessarily euthanized each year. Artists. Helping. Animals. 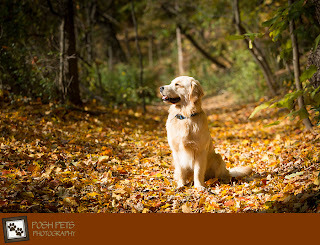 Posh Pets Photography is located in Toronto and available for travel.